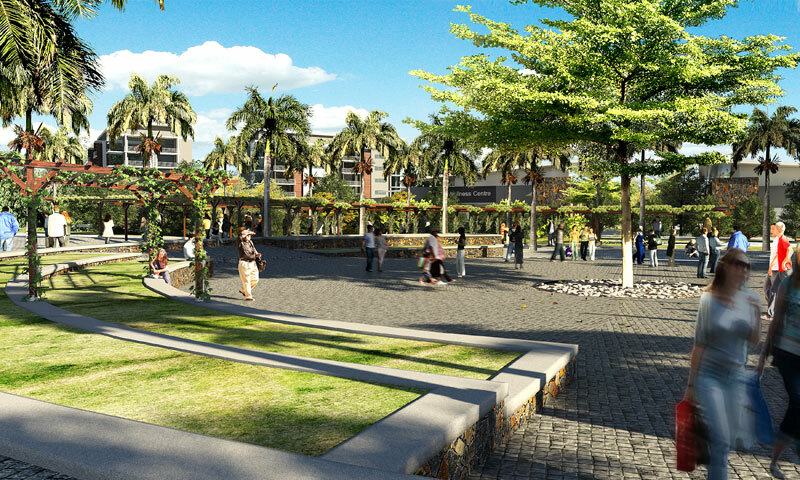 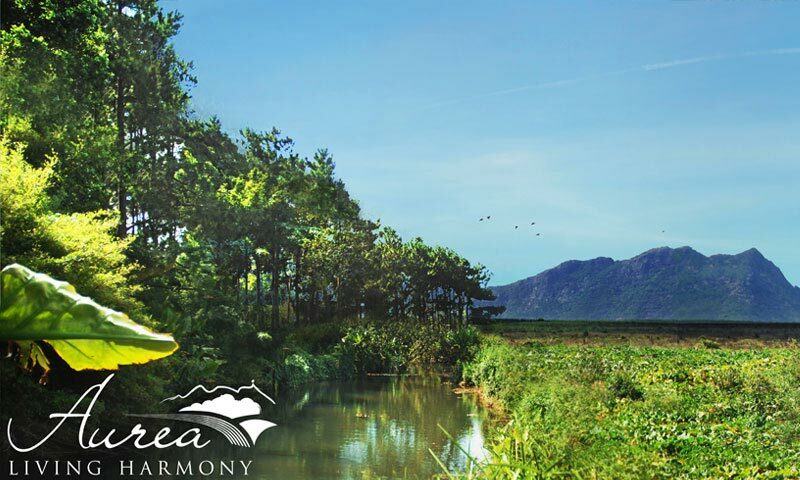 Strategically located in an emerging growth area at the centre of the island, Aurea-Living Harmony is an integrated property development project comprising of a mix of residential, commercial, light industrial, educational and recreational land uses over 110 hectares (259 arpents) at Cote d’Or/Highlands. 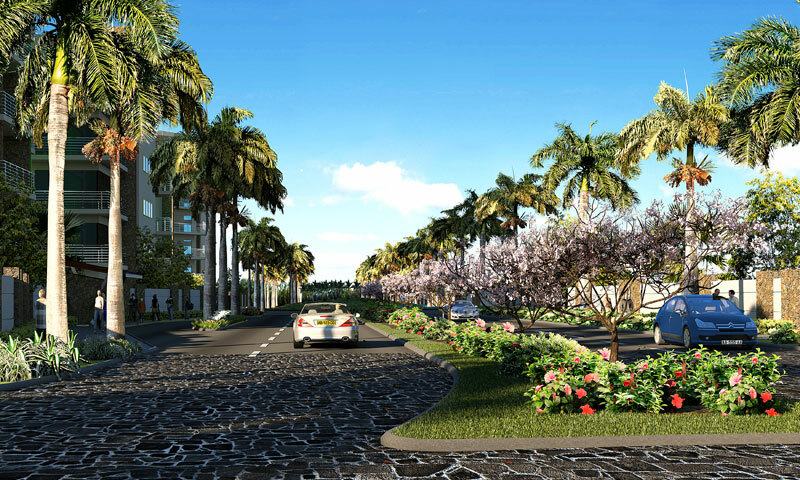 The development is well accessible from existing road networks - Cote d ’Or Road, Wooton-Quartier Militaire Road, Port-Louis-Plaine Magnien Motorway M1 as well as the Terre Rouge-Verdun-Trianon motorway. 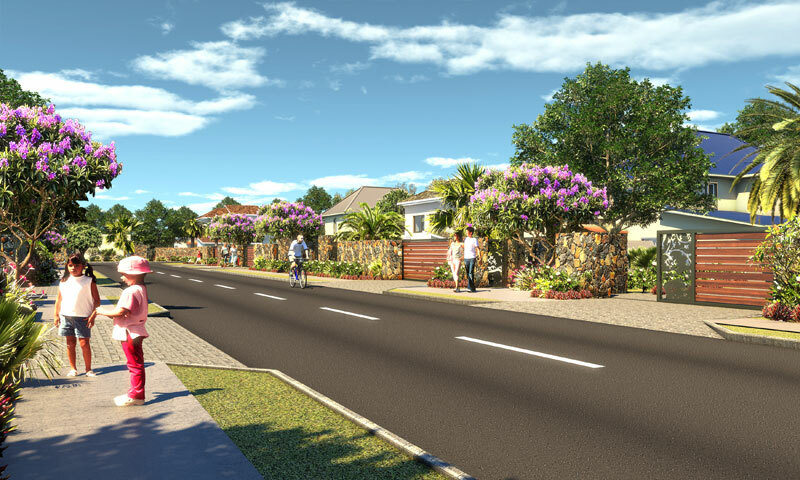 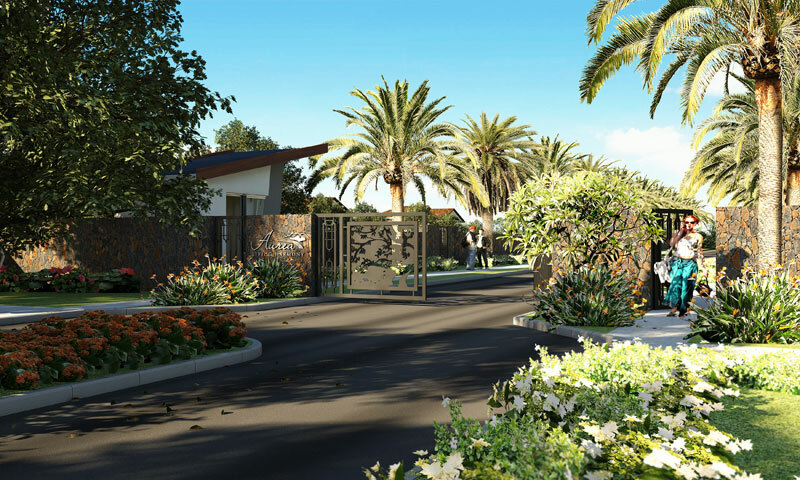 67 lots of affordable size over an extent of 9.38 Arpents in Aurea – Bois D’Ebene (non – gated community) will be available for sale as from January 2018. 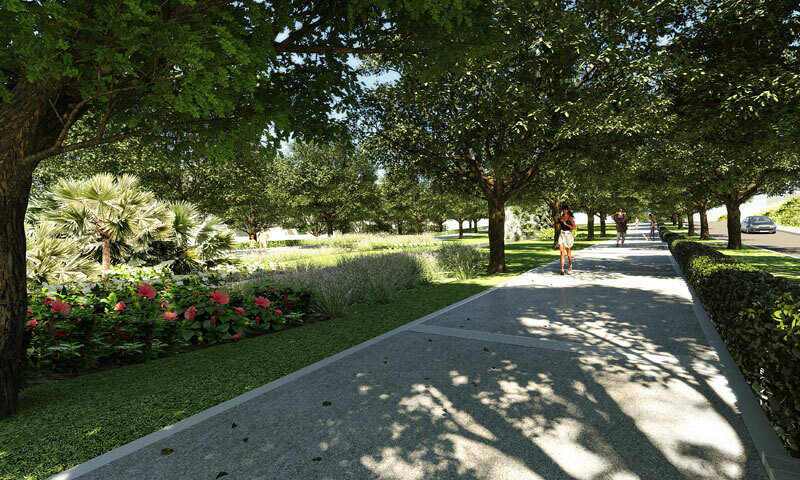 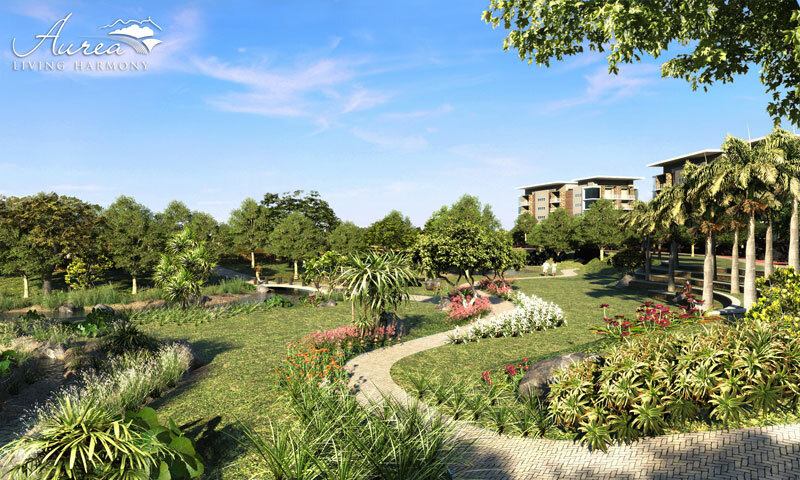 Amongst many other facilities, the Integrated Property Development Project comprises of a 2.5 metre wide cycle track of 1.2 km, a jogging track, children playing areas, solar street lighting, bus routes, underground utility services, landscaped gardens and lush green spaces for a high quality living environment.